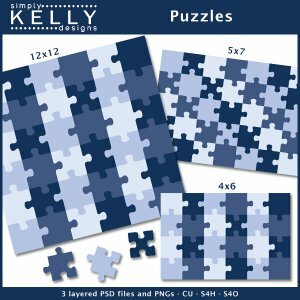 The Puzzles Template set by Simply Kelly Designs contain 3 puzzles. 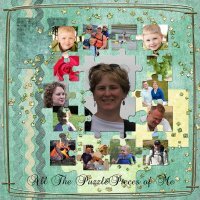 The puzzle sizes in inches are 12x12 (36 pieces), 5x7 (35 pieces) and 4x6 (24 pieces). 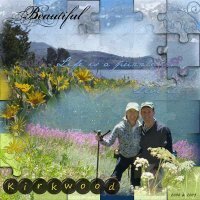 Each puzzle comes in its own PSD file for use with Adobe Photoshop, Adobe Photoshop Elements and gimp. 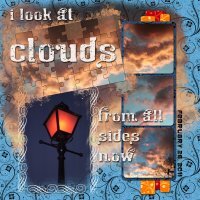 Individual PNG files are also included for each puzzle for use in other programs. This product is licensed for commercial use (CU), scrap for others (S4O) and scrap for hire (S4H). 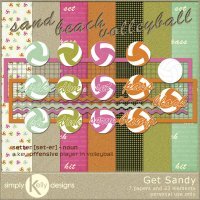 The templates can be used to for digital scrapbook pages or for unique hybrid projects.